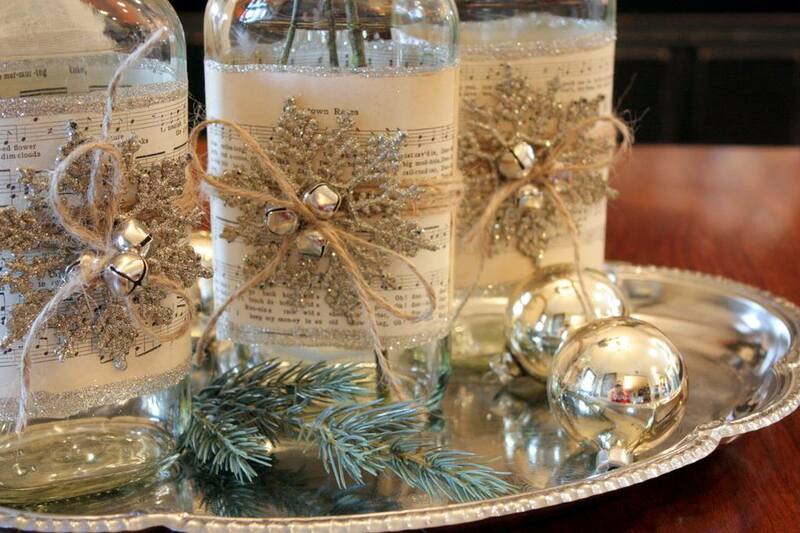 Mention Booked Parties for your free initial consultation with a Sparkle Coordinator (valued at $150). 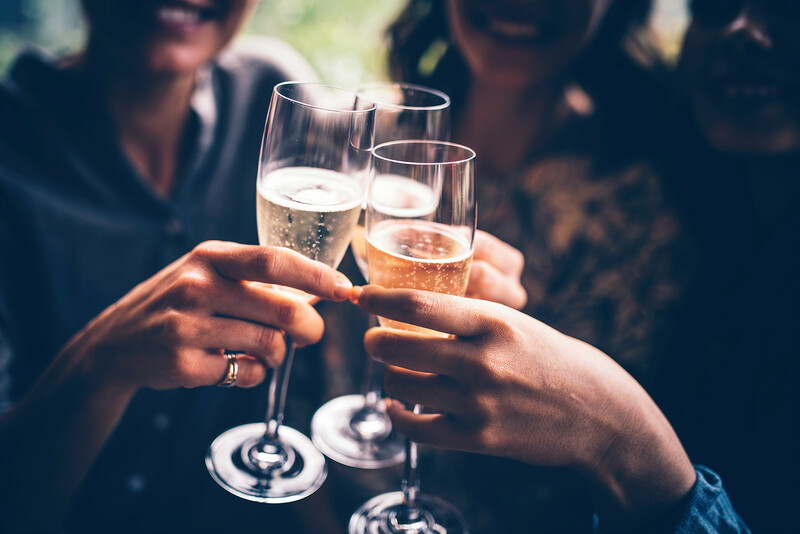 Whether you are looking to host a cocktail party, bridal shower, graduation, wedding, girls’ night out or anything in between, Sparkle Events is here to help! 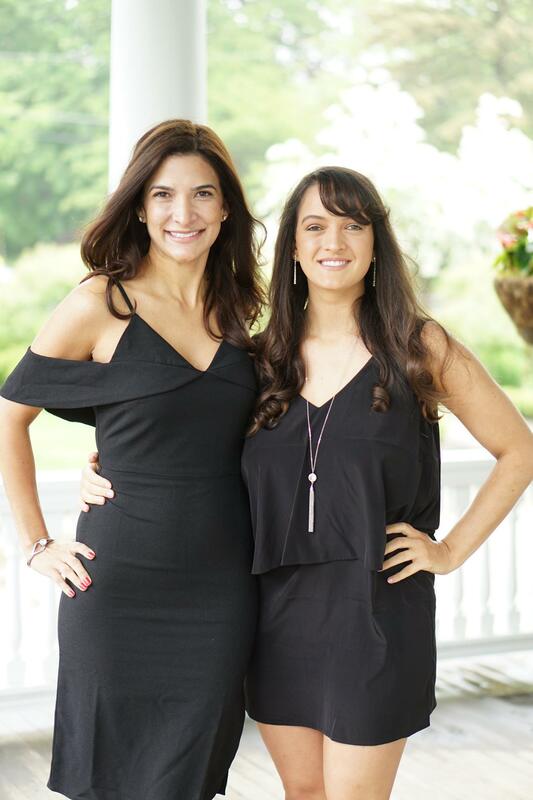 Founded by sisters, Kristin McGuinness and Alyssa Genovese following their sparkling successful launch of Sparklicious, a celebrated children’s venue for parties, crafts, and glamour services serving Westchester, NY and Fairfield, CT, the Sparkle Events team creates and executes the perfect event for you. 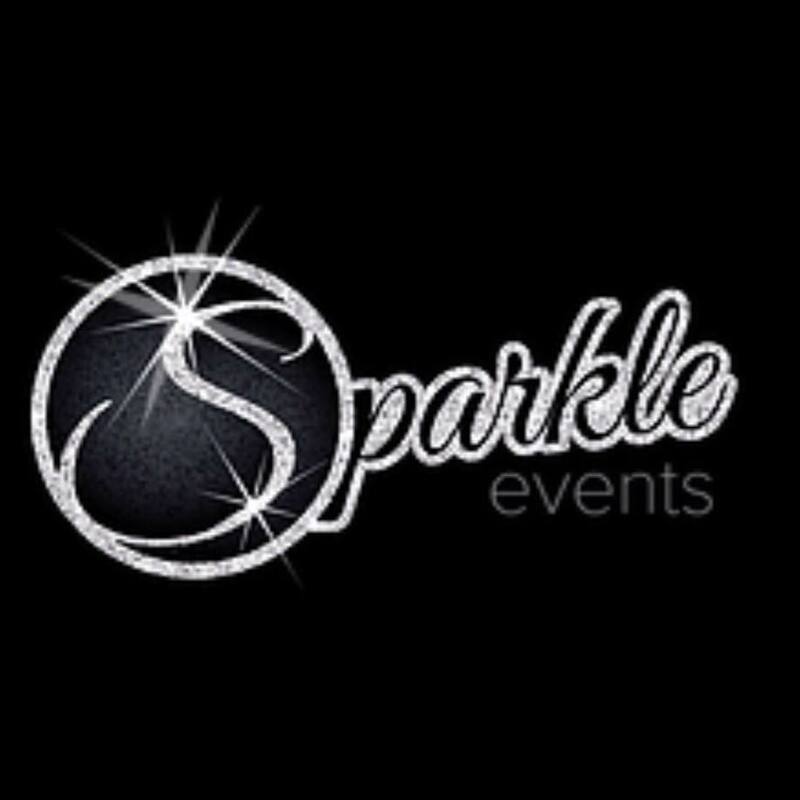 Creating celebrations for both kids and adults too-the Sparkle team’s talent and expertise with vendor selections and invites to sound and general management of your event allows the client to concentrate on the fun knowing that they are in trusted hands.